Current selected tag: 'drawing a face'. Clear. "The internet is full of young pretty people with large breasts, but believe it or not, people do get old. And wrinkly. And there is nothing wrong with that. It can actually be very fun and interesting to draw people who don't have silky smooth skin!" A beginner's guide to painting really old people using Photoshop. 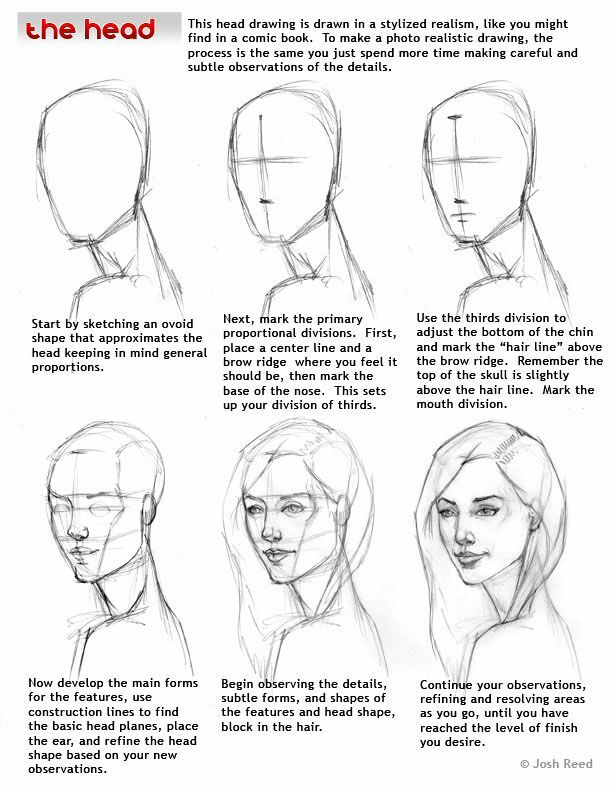 You'll learn how to draw wrinkles, noses and ears, droopy skin, prominent bone structure, receding hairlines, and gray hairs. This is a useful guide for anyone who wants to learn how to paint detailed portraits on Photoshop. 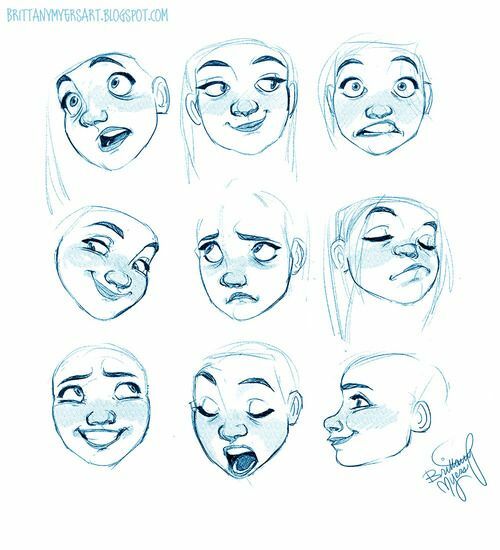 If you're a cartoon artist or animator, this reference guide will give your characters added realism and excitement. The guide contains a variety of expressions ranging from happy to sad. A great guide if you are a budding cartoonist.